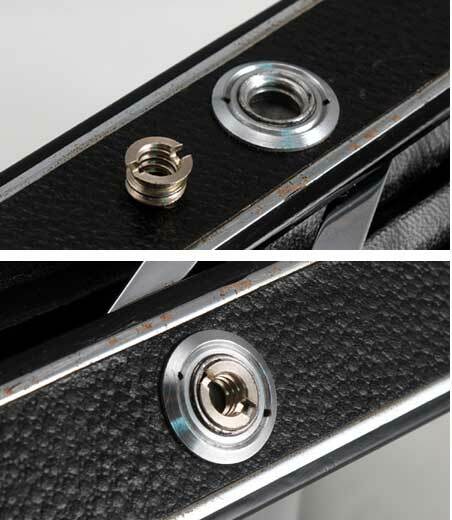 The Russian Jupiter-8 is a high quality normal lens for the Leica Threadmount rangefinder cameras. 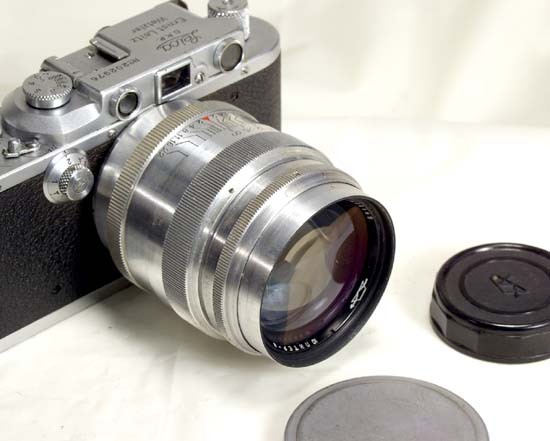 It was sold as a standard lens on many cameras - Zorki-3, 3M, 4, 4K, Leningrad, Drug and some others. This lens is a copy of the famous Zeiss Sonnar 50/2. 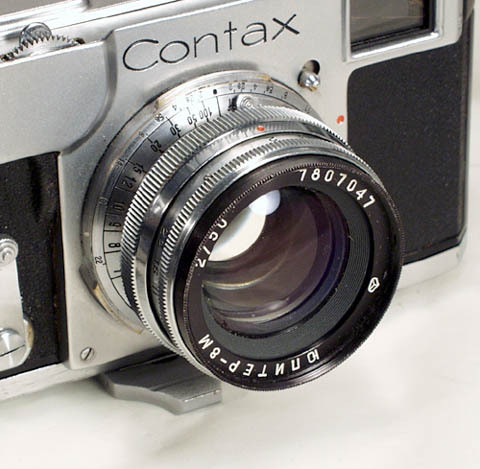 It was produced in both LTM and Contax/Kiev mount and proved to be one of the most successful Soviet lenses. Of course, we have to credit Carl Zeiss for this. 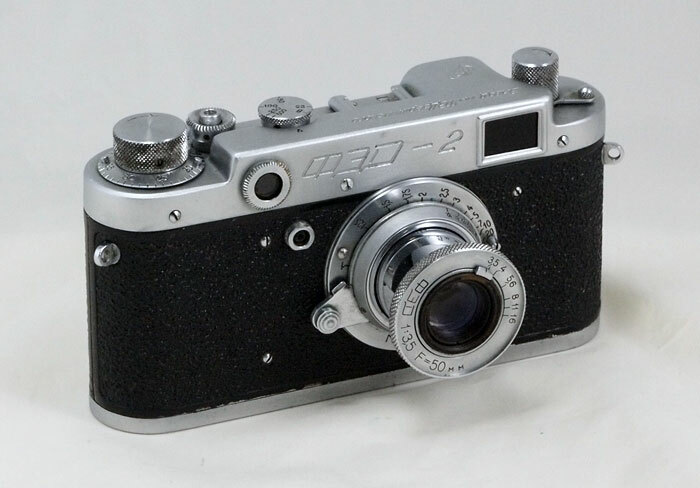 This is the last version of the Jupiter-8, the barrel is finished in black, the lens is more compact and modern-looking. 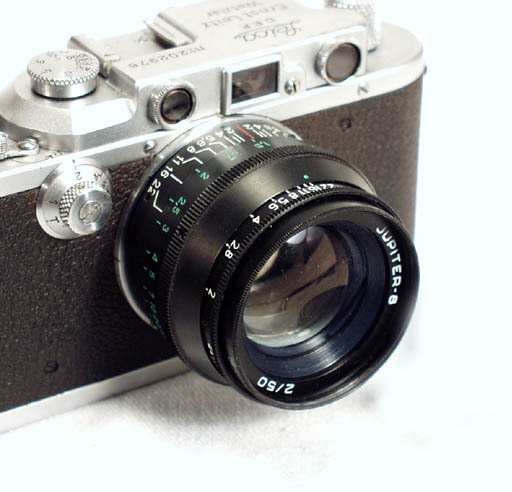 This is an excellent normal lens for your Leica or Bessa. The glass is coated; the barrel is finished in black enamel. This Jupiter-8 was made by the KMZ plant near Moscow. 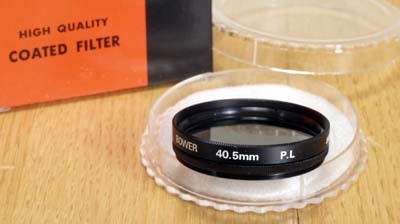 The lens is a rare find, it is NOS (new old stock), unused, comes with front and rear lens caps. 3 lenses available at this time, production years 1979-1980.